A former chorister in Nidaros Cathedral choir, Norway’s leading cathedral choir, Erik Høsøien experienced an intense touring schedule even as a young boy, on tours that brought the fine choral singing of the Norwegian tradition to Italy, the United States, Great Britain and Russia. As a particularly talented Norwegian classical guitarist, Erik Høsøien began his studies in modern classical guitar at the London Guildhall School of Music and Drama. This was where his interest in Renaissance and Baroque music, and especially in lute playing, was born, under the close guidance of major British lutenist David Miller. 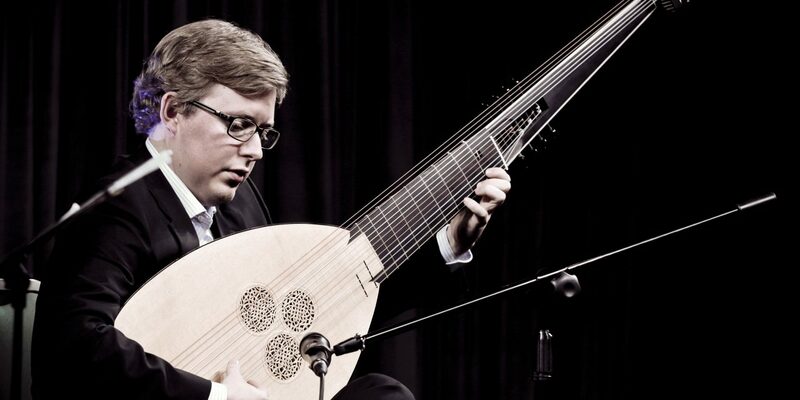 He later continued specialization studies in Renaissance lute, Baroque guitar and theorbo playing with world-renowned Norwegian player of historical plucked string instruments Rolf Lislevand at the Staatliche Hochschule für Musik in Trossingen, Germany. 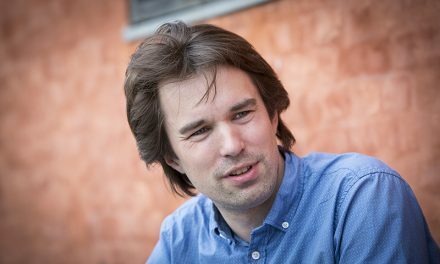 Erik Høsøien has appeared with a large number of Scandinavian early music ensembles and baroque orchestras and is regularly in demand as a continuo player with a number of European ensembles. He has also appeared in chamber concerts and recordings with various groups in Germany, Norway, Poland and France, including Rolf Lislevand’s Kapsberger Ensemble. A keen composer, with a degree in harmony and composition form the conservatoire of Trondheim, he also pursues a keen interest in the traditional music culture of Norway, alongside his broader interest in Renaissance and seventeenth-century music for plucked instruments. He develops these pursuits in particular through a number of dedicated programmes with selected Orkester Nord players.